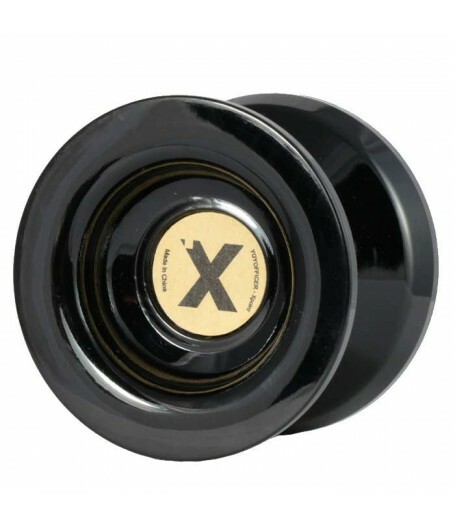 Introducing YoYofficer's first PLASTIC yoyo, the XPoint! 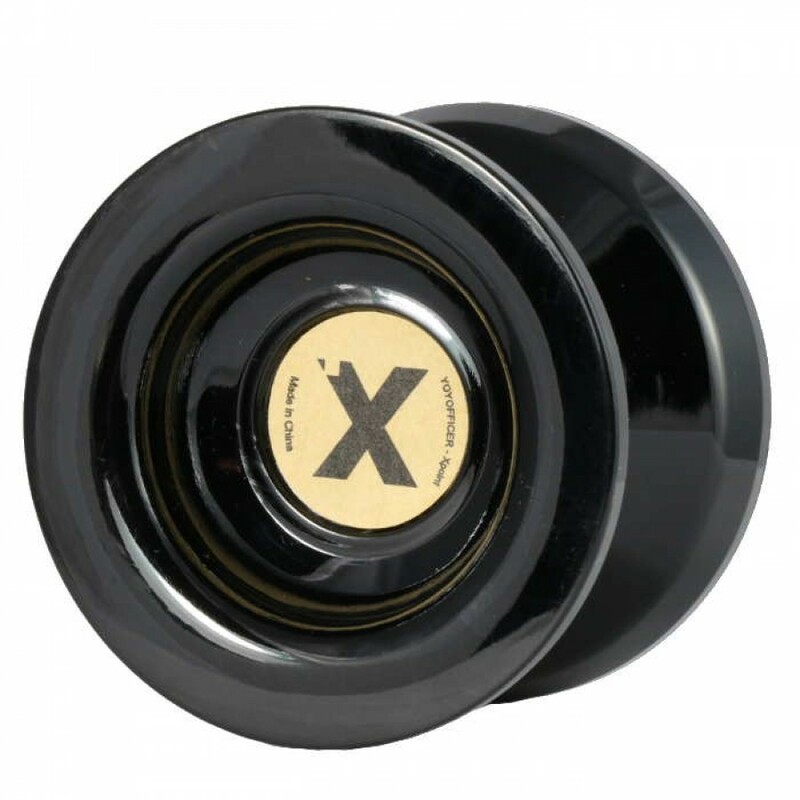 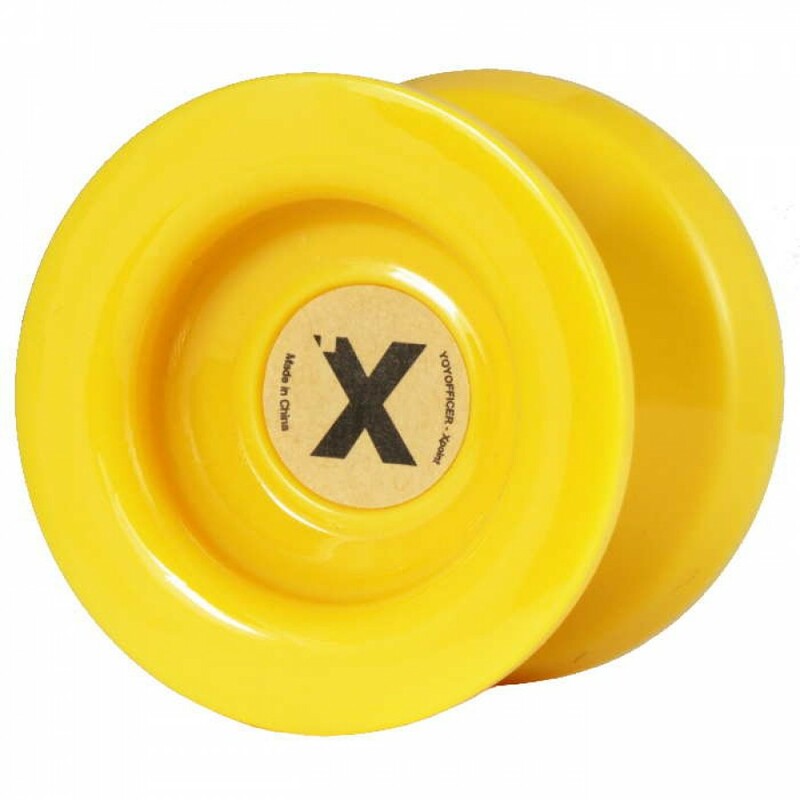 The XPoint has been designed to be wonderful day to day choice for any yo-yo player. 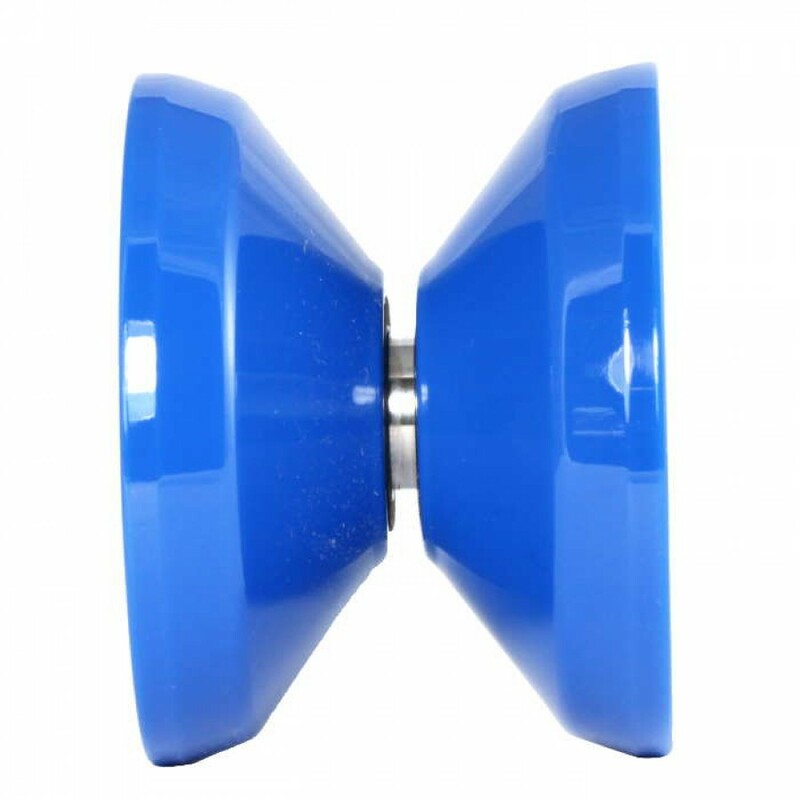 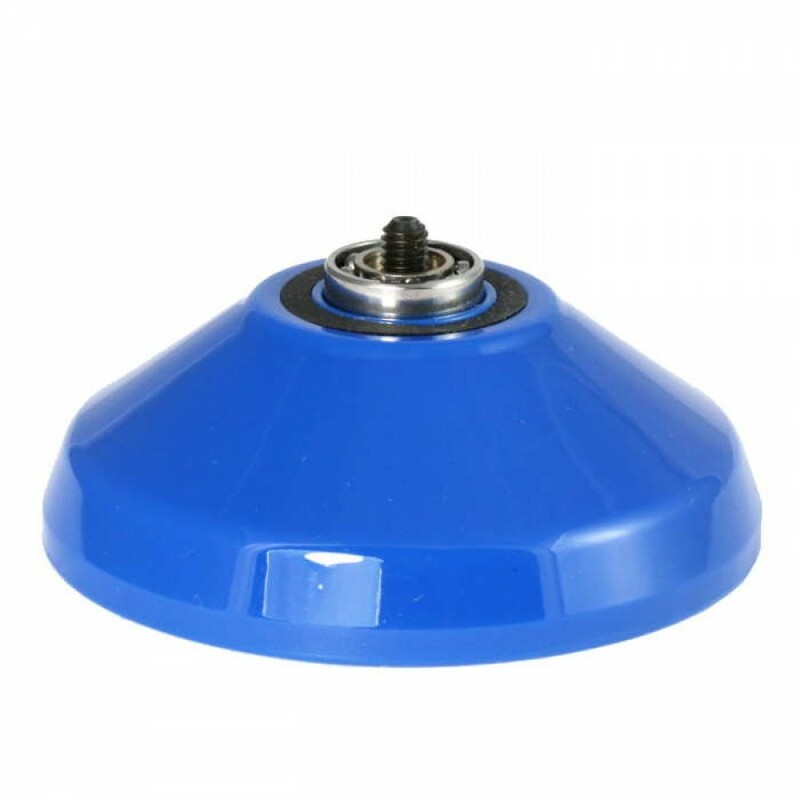 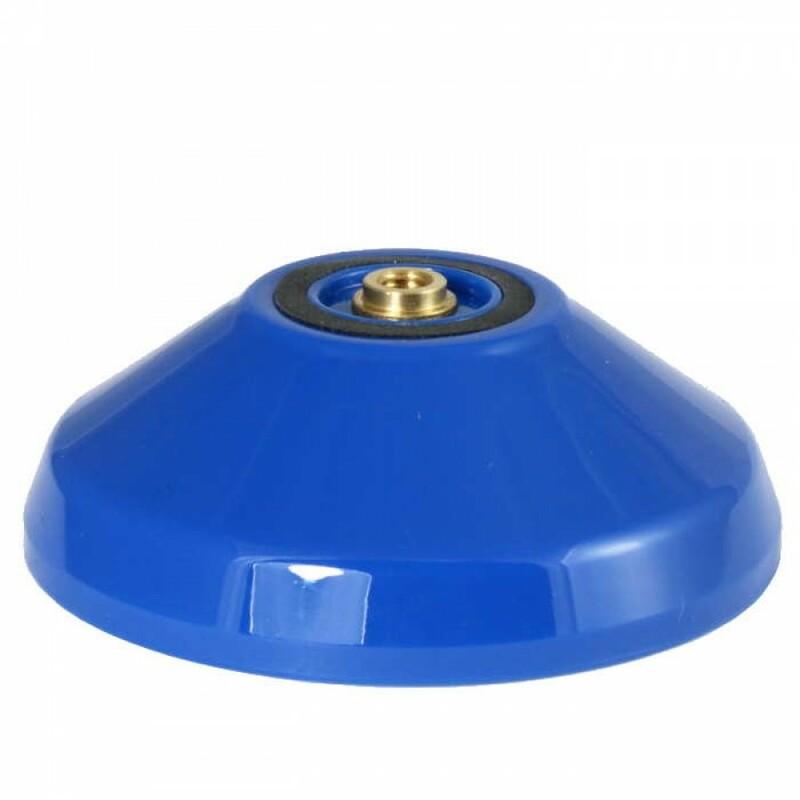 With a full size design in combination with string centering bearing assure top class performance, while lower weight gives it a light floaty feel, providing really fun and enjoyable play. 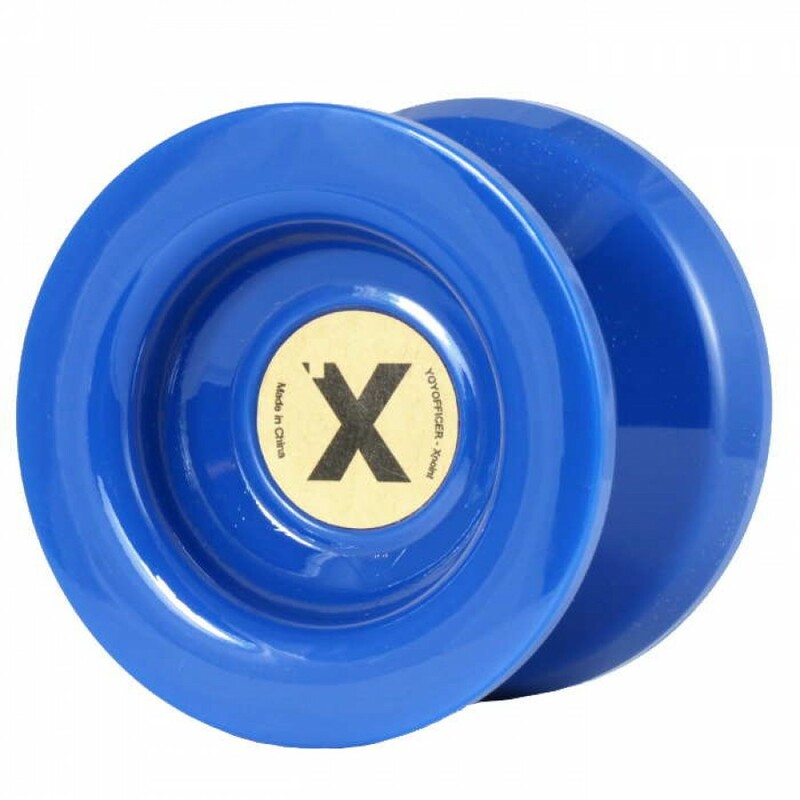 But the really great thing about the XPoint is the fact that it is great for beginners as well, as it ships with two axles and two bearings (normal width for unresponsive play and narrow width for beginner's responsive play). 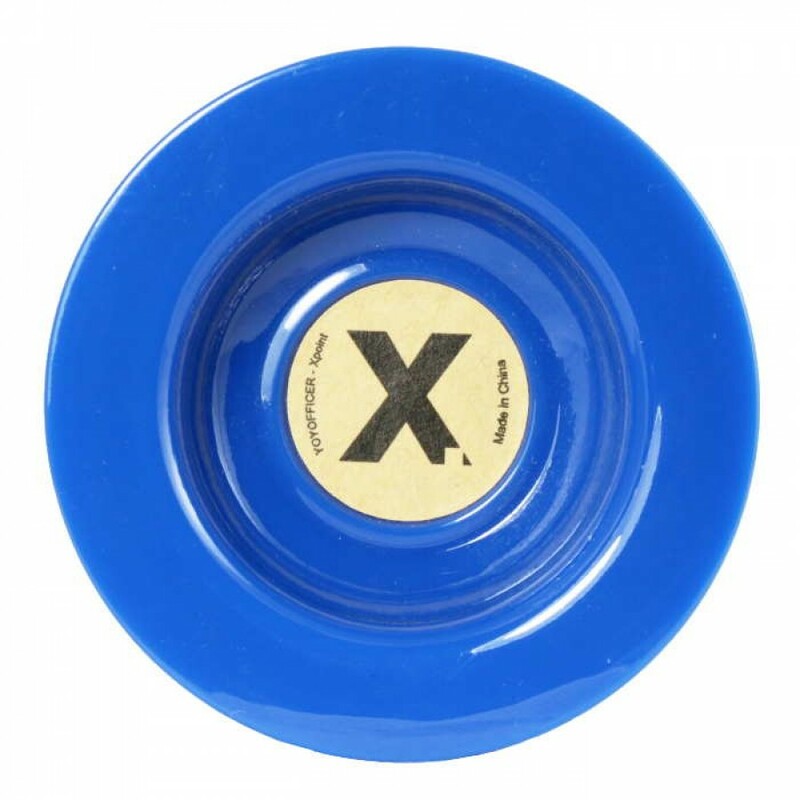 XPOINT can be easily modified to offer fully responsive play, making it fantastic for learning your first tricks. 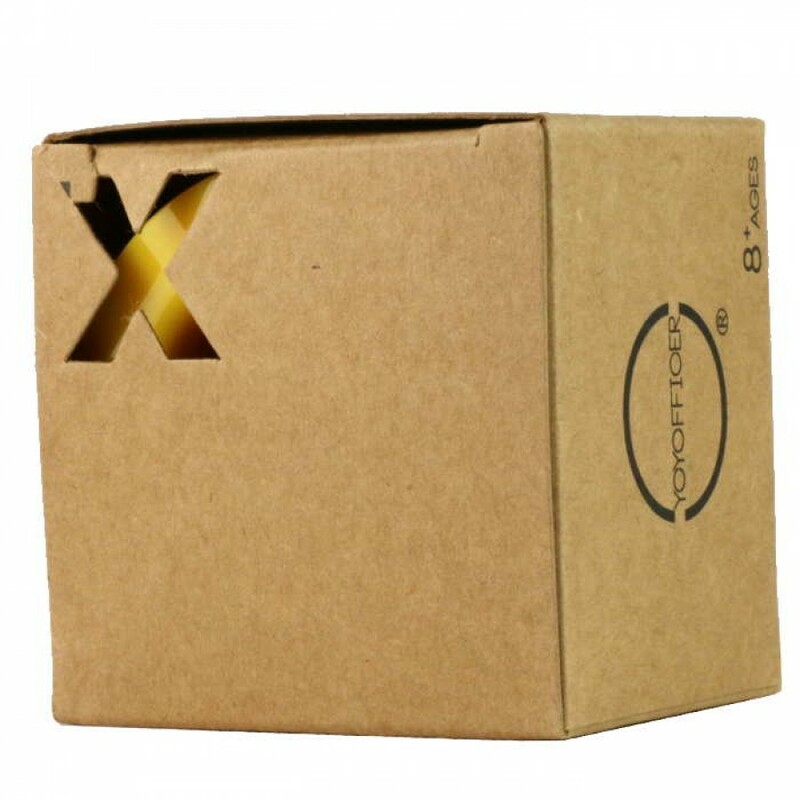 Click the Specification Tab (above) to see the XPointSpecs!